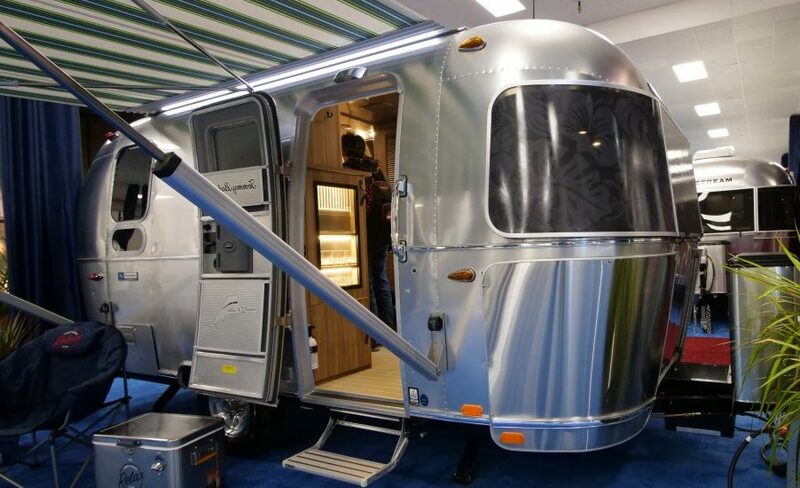 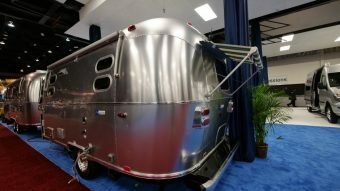 When you hear the name Airstream, the image of retro futuristic, aluminum skinned travel trailers most likely comes to mind. 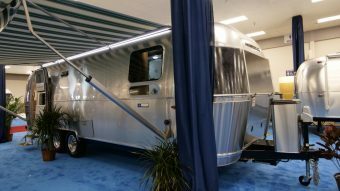 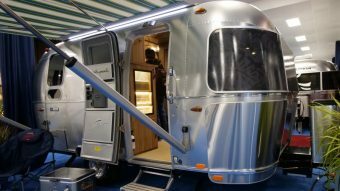 To say that Airstream is an American icon and is the undisputed king of the road of travel trailers is nothing short than an understatement. 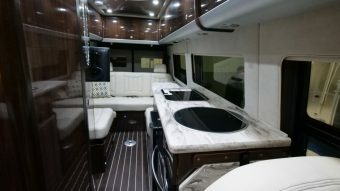 Its sleek and shiny torpedo-shaped designs have survived the test of time and after many decades in production, this brand has maintained a strong reputation for quality construction, feature innovative and well thought out floor plans and offer inviting and tasteful interiors. 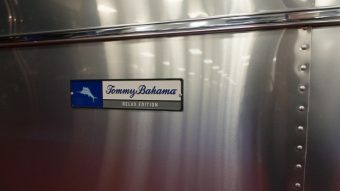 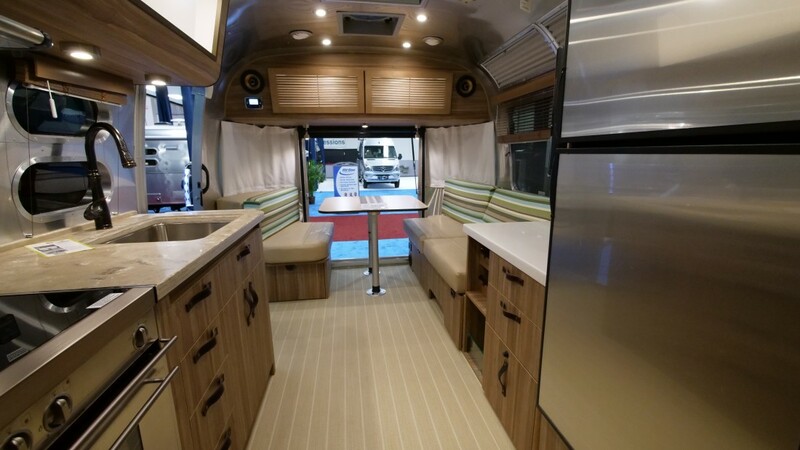 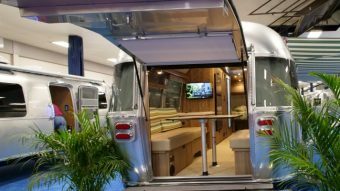 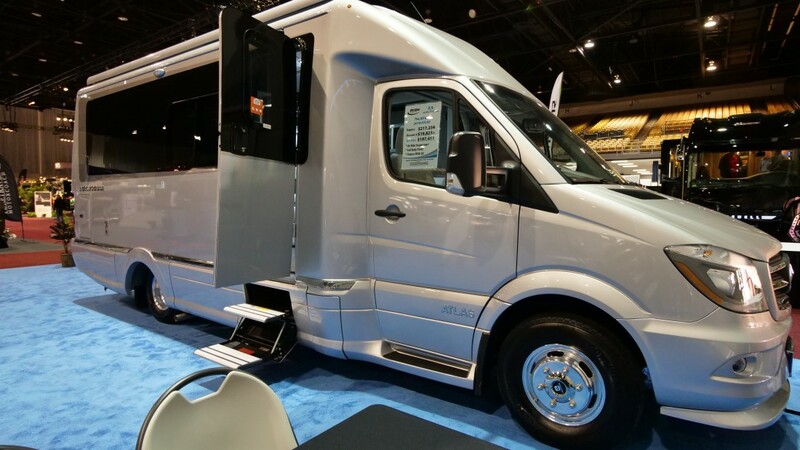 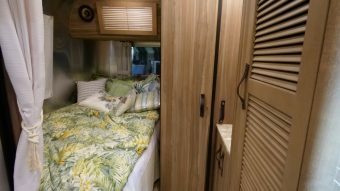 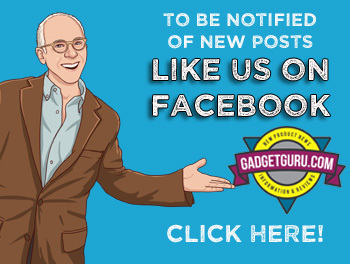 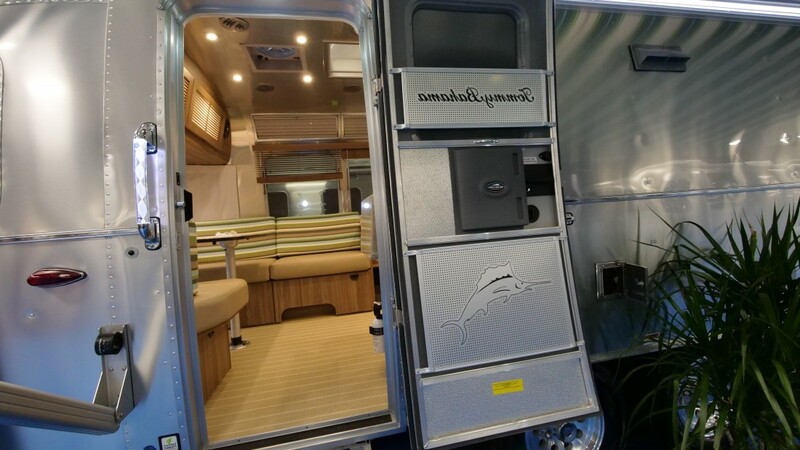 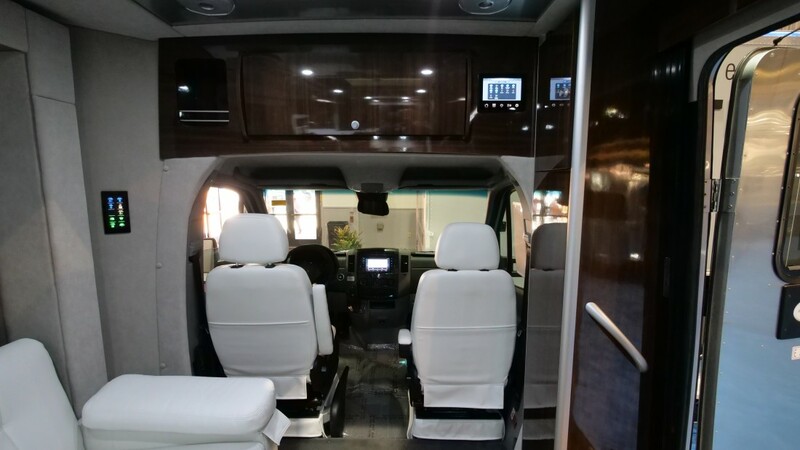 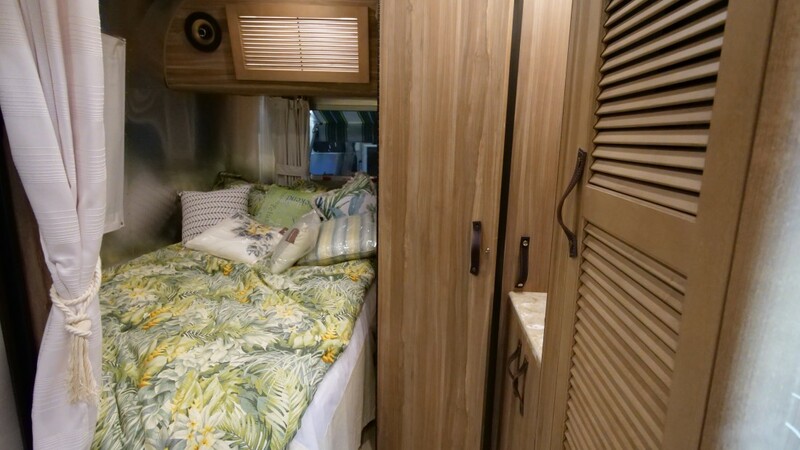 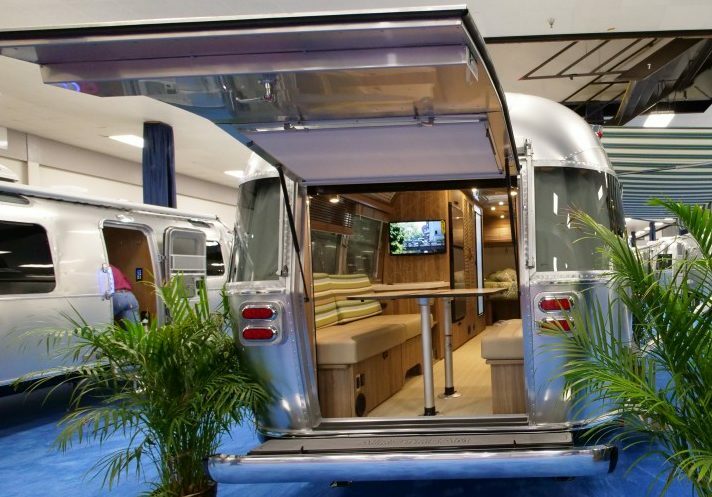 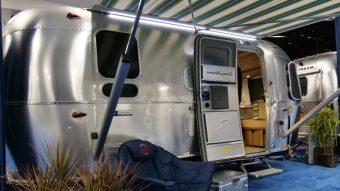 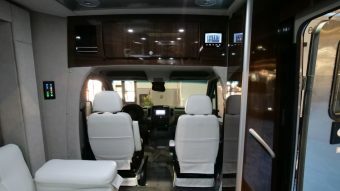 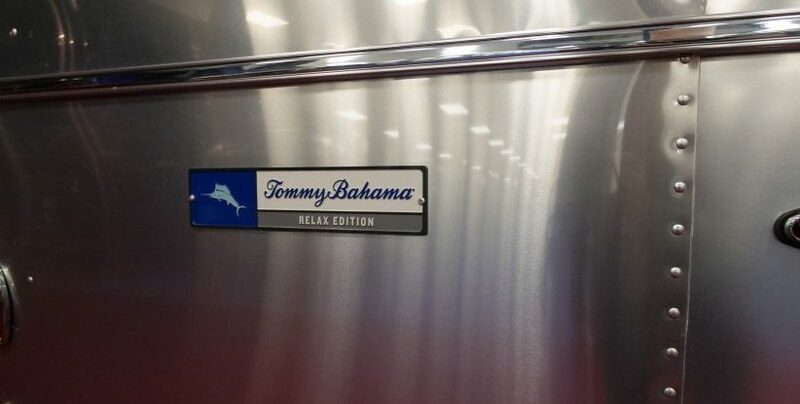 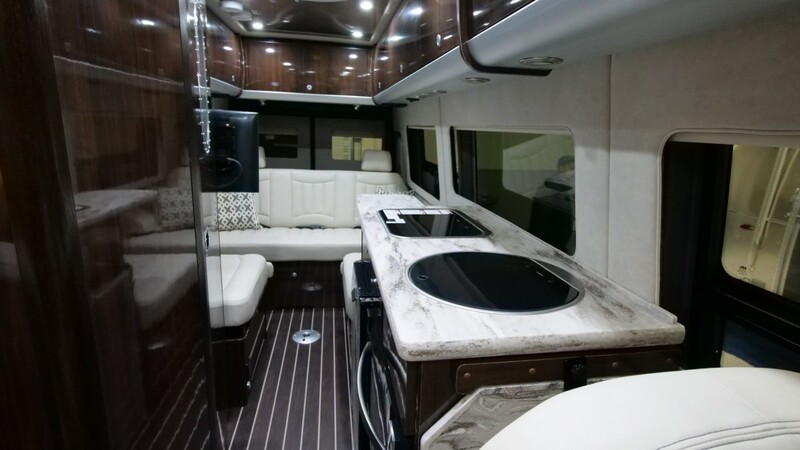 As I was walking through the miles of aisles of the 2018 Florida RV Trade Association Super Show, there was no way I couldn’t stop and tour the various models on display. 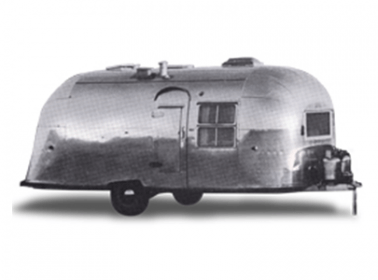 The first Airstream trailer was born more than 70 years ago when Wally Byam added a teardrop-shaped exterior to a Model T chassis, added a stove and ice chest and adapted it for towing. 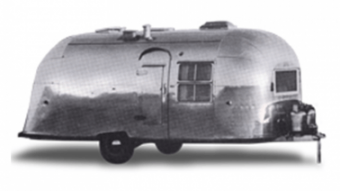 As the story goes, it caught the eye of others and the Airstream Torpedo was born. 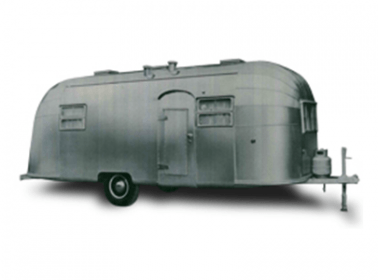 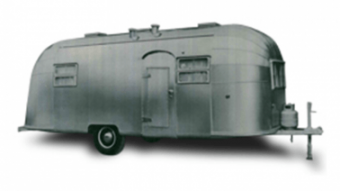 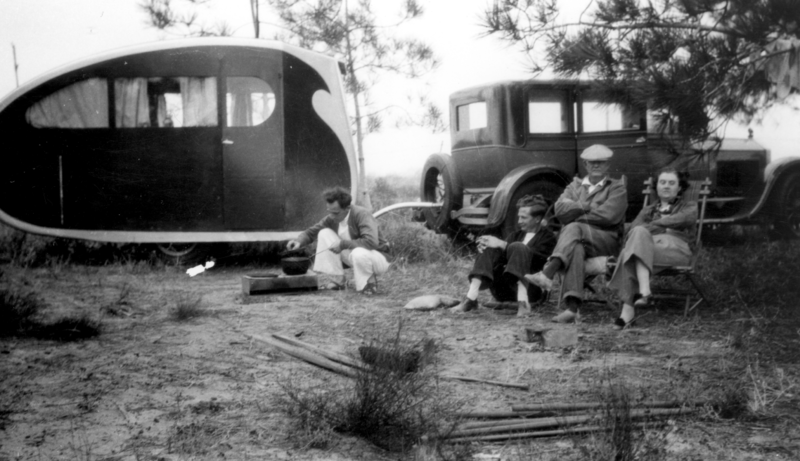 In the early 1930’s The Airstream Trailer Company entered full production and various Airstream models evolved over the years. 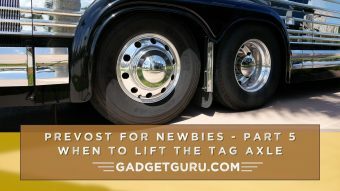 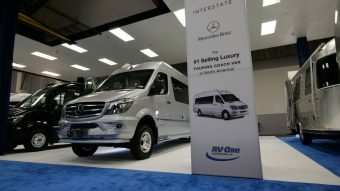 The brand won the hearts of the adventurous who quickly learned the benefits of traveling in style while on the road. 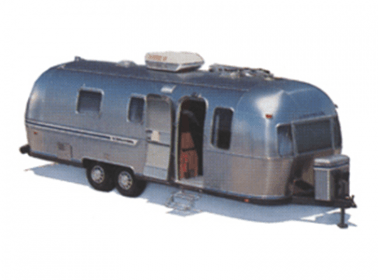 The economic downturn of the 1970’s took its toll on many recreational industries and Airstream was not immune. 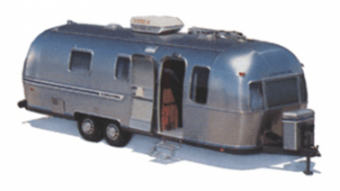 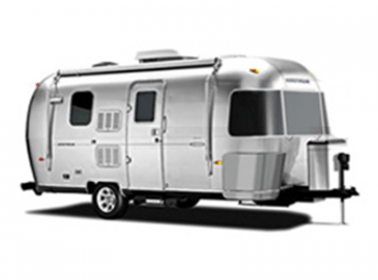 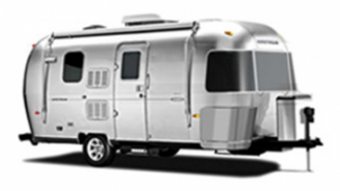 In 1980 Thor Industries was created and pumped new life into Airstream. 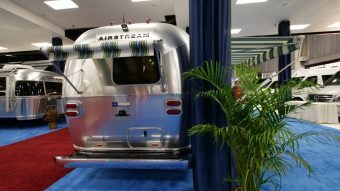 While Thor has become a powerhouse in the Recreational Vehicle industry, Airstream operates somewhat independently and has survived the test of time by sticking to its roots. 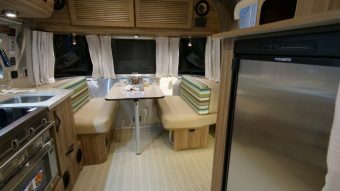 Fast forward to 1989 and Airstream expanded its offerings with the launch of Class B motorhomes that were built on Ford Econoline and later, Dodge B-series van chassis. 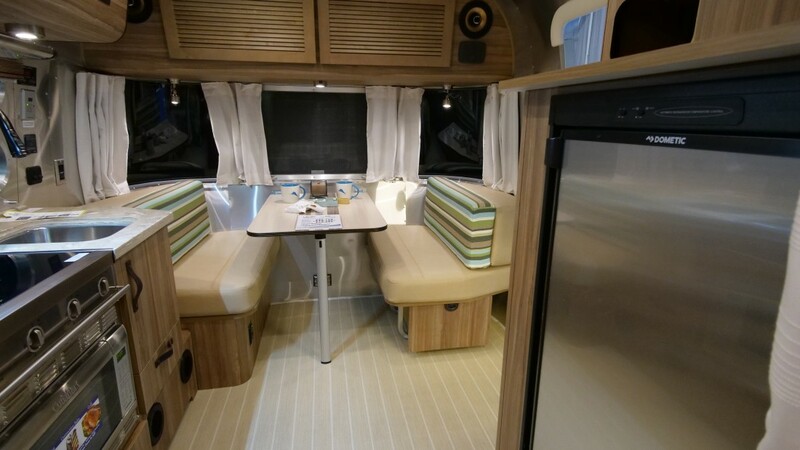 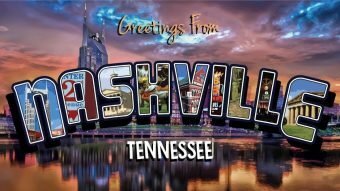 Airstream exited this industry in the late 1990’s and re-entered in 2004 with the introduction of its Westfalia and Interstate touring coaches built on the Mercedes Benz Sprinter chassis. 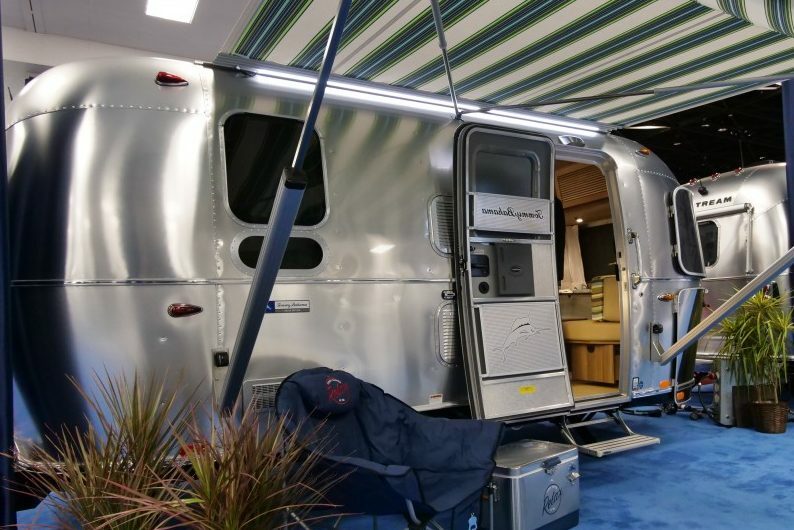 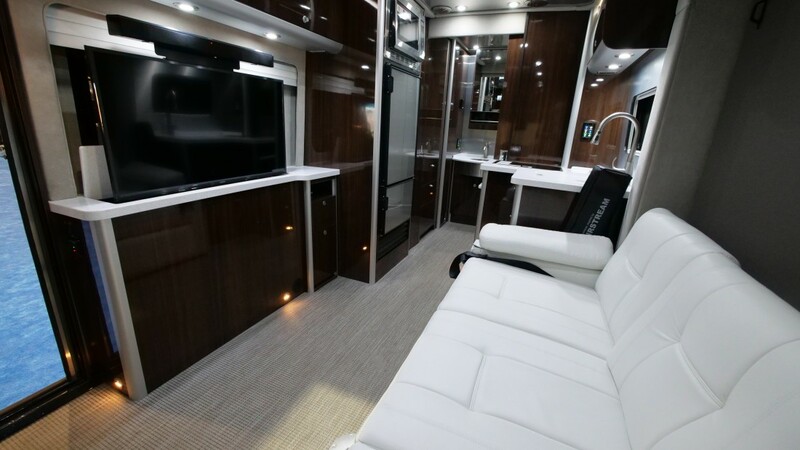 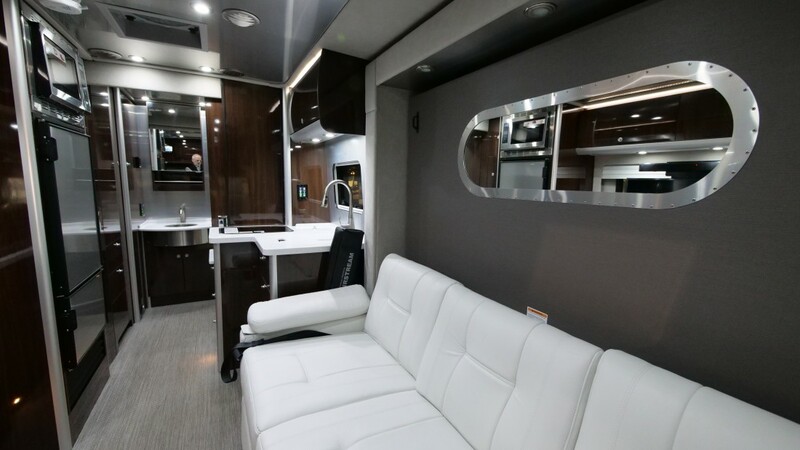 Today, while Airstream is still best known for its iconic, tear drop shaped, aluminum skinned travel trailers, its fastest growing sector surround Sprinter based models and Airstream now offers a full line of models that can be outfitted for camping, touring or executive use. 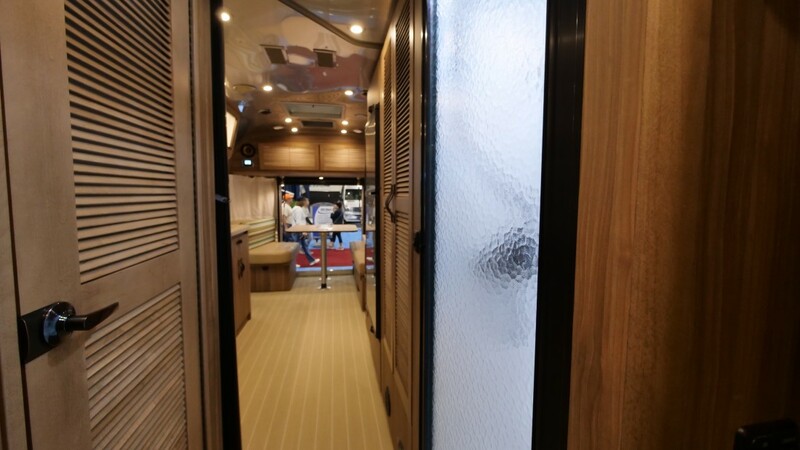 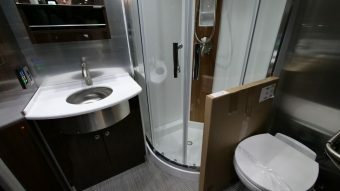 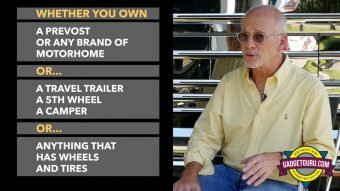 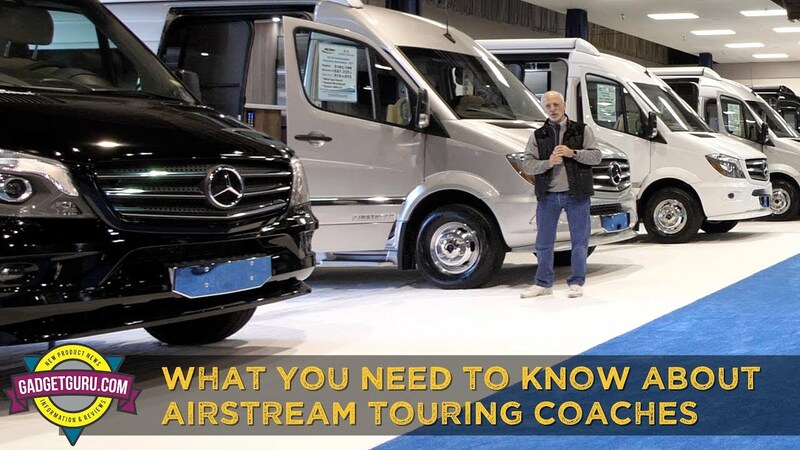 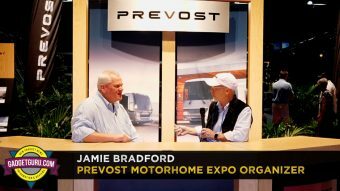 I had the opportunity to speak with Justin Humphries, the Vice President of Sales of Airstream and the conversation focused on its lineup of touring coaches.